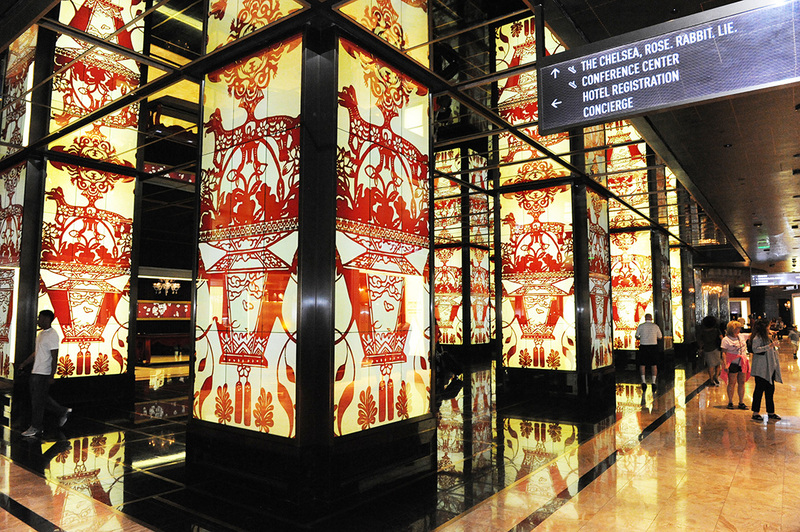 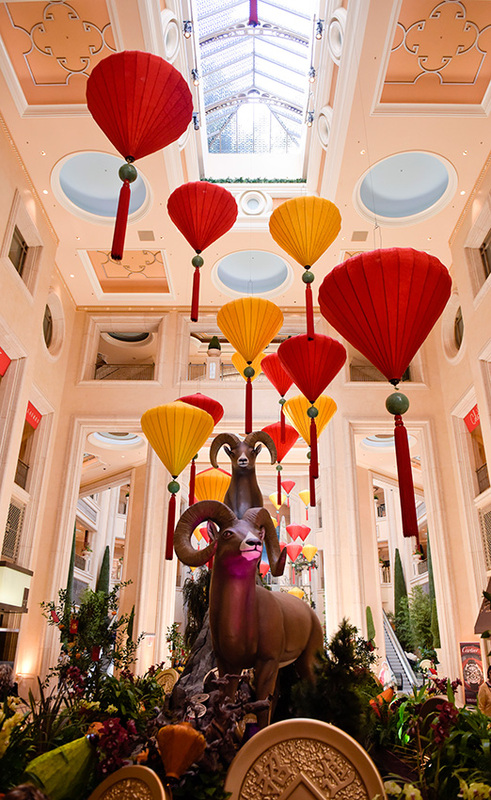 Las Vegas will celebrate Chinese New Year this February with an impressive collection of symbolic décor, traditional Chinese cuisine and activities to commemorate Year of the Yang, honoring the Goat, Sheep and Ram. 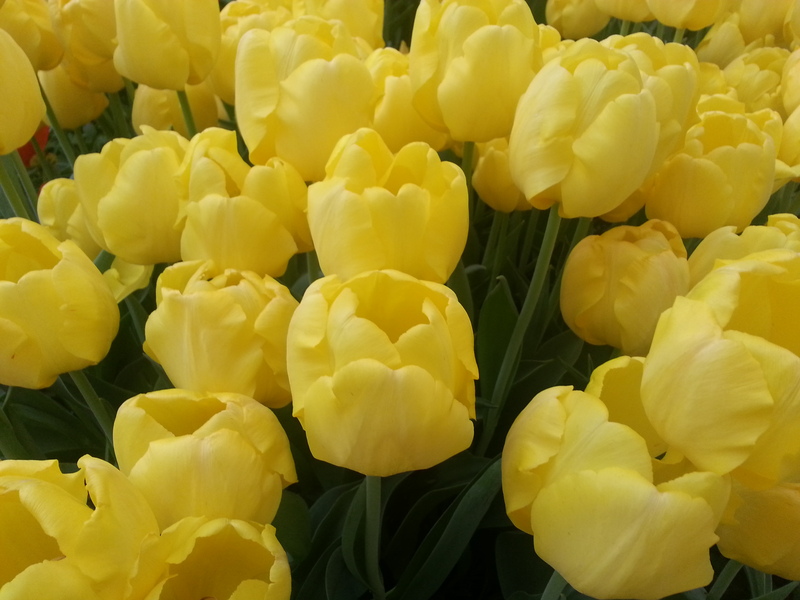 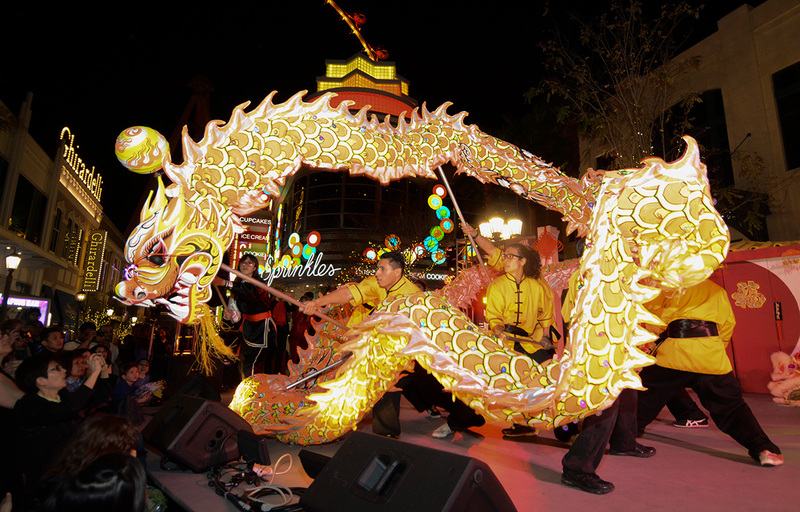 This year’s Chinese zodiac sign is believed to bring peace and harmony. 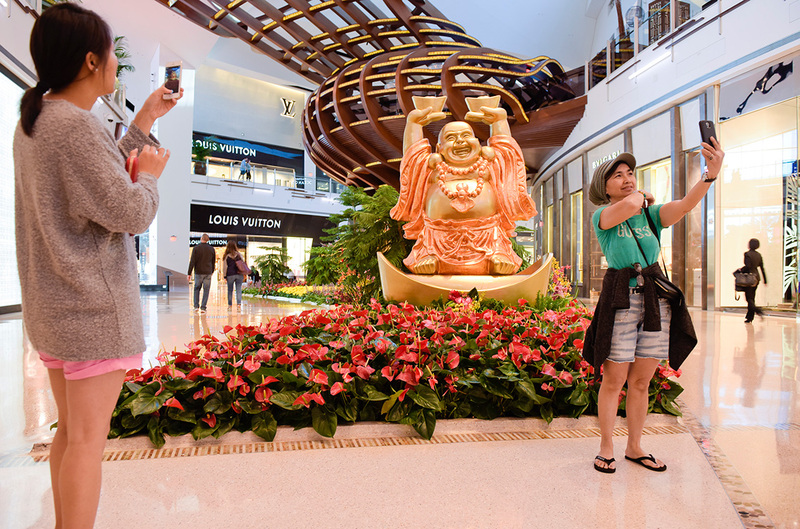 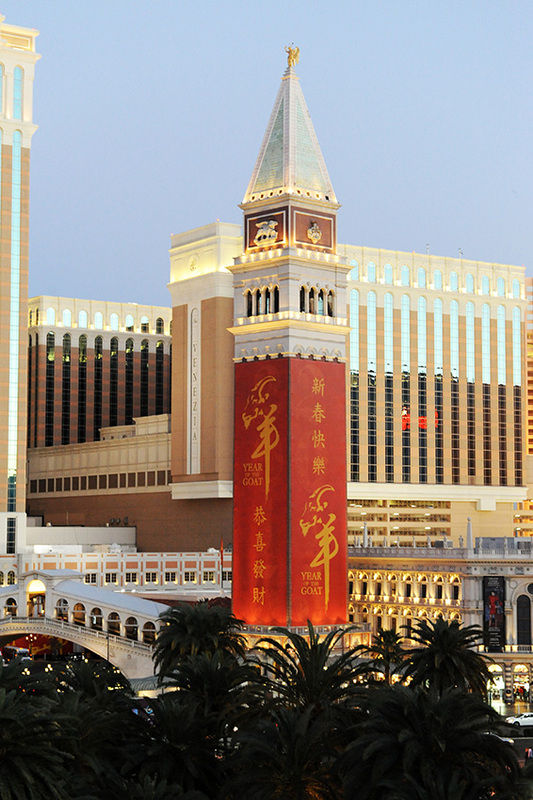 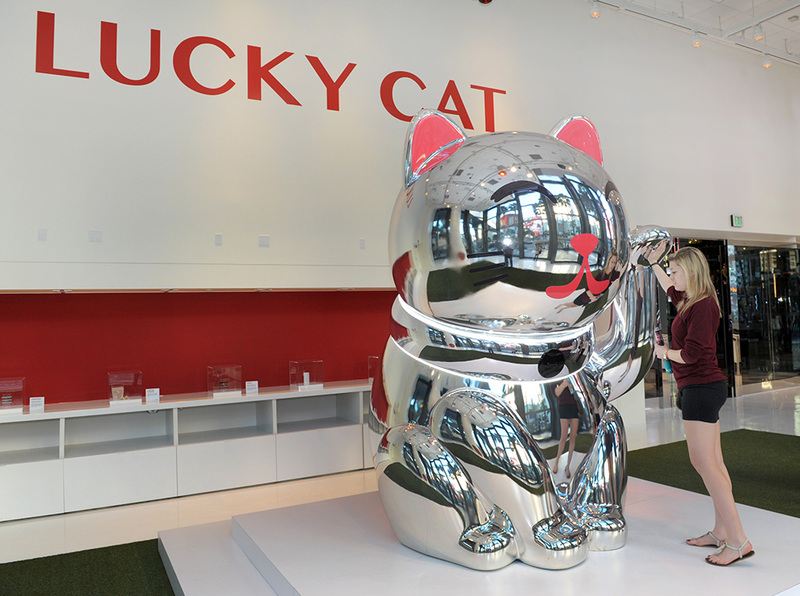 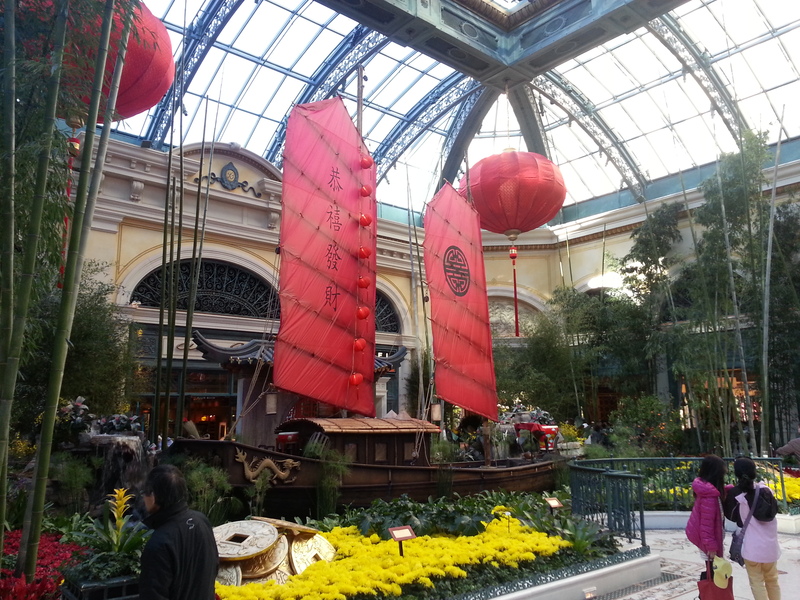 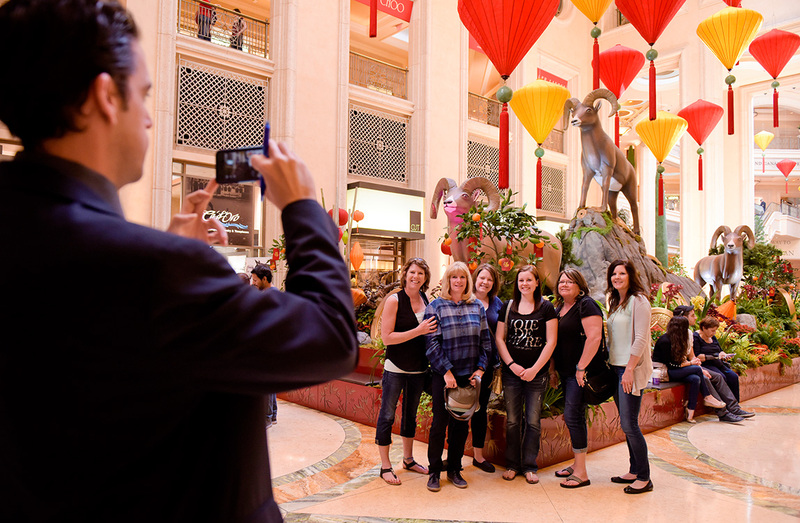 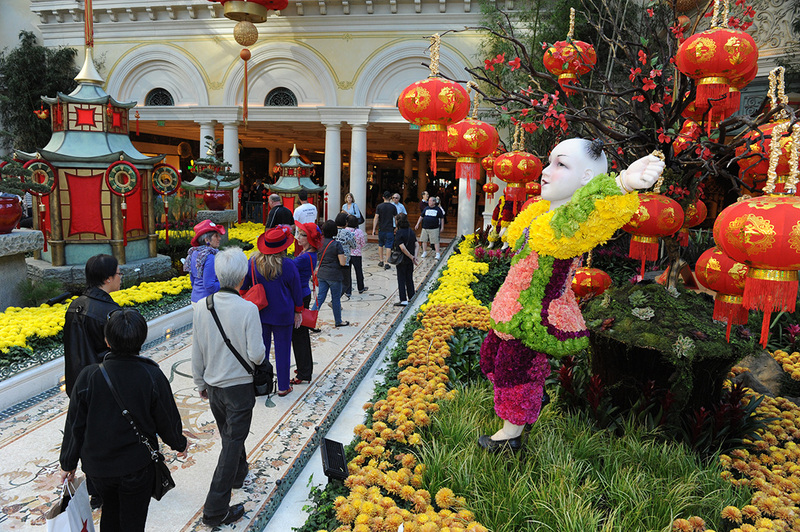 Year of the Yang is also known for bringing good fortune, making Las Vegas the ideal destination to celebrate.